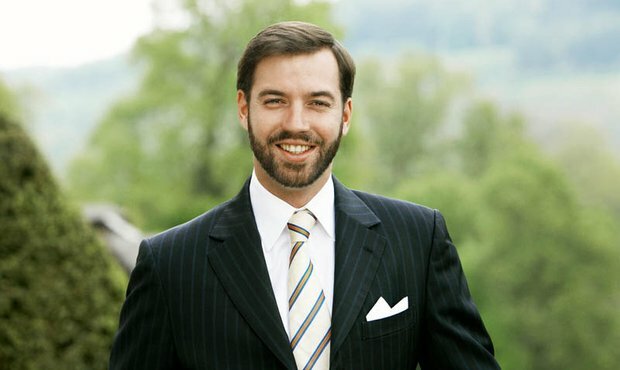 Prince Guillaume, the Hereditary Grand Duke of Luxembourg, was born on 11 November 1981. Unlike earlier Grand Dukes and Grand Duchesses, he was not born at Berg Castle or Betzdorf Castle, but at the Grand Duchess Charlotte Maternity Hospital in Luxembourg City, named after his great-grandmother. 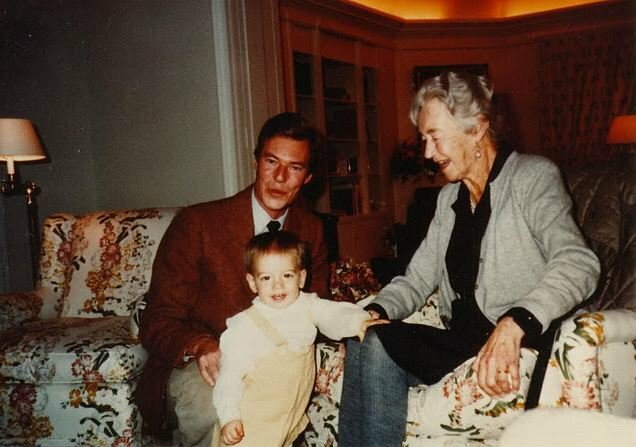 He is the eldest son of Grand Duke Henri and Grand Duchess Maria Teresa and has four younger siblings: Prince Félix (1984), Prince Louis (1986), Princess Alexandra (1991) and Prince Sébastien (1992). Prince Guillaume and his siblings grew up at Fischbach Castle in central Luxembourg. 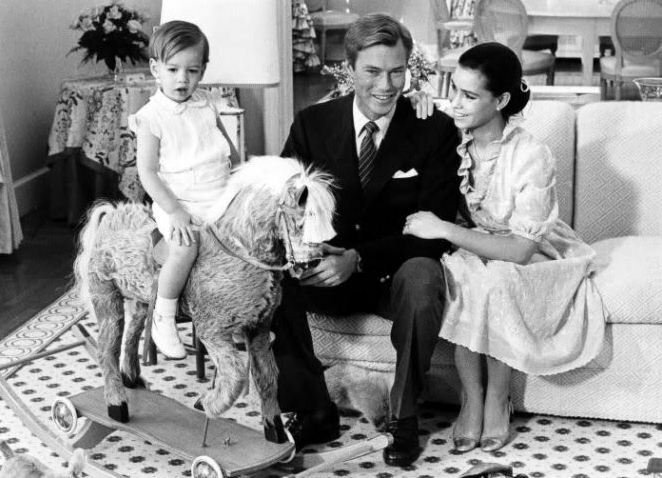 The young family moved there in 1987, two years after the death of Grand Duchess Charlotte who had lived there for most of her life. 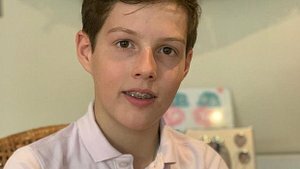 Prince Guillaume was named after his father's youngest brother, Prince Guillaume of Luxembourg, who is also his godfather. 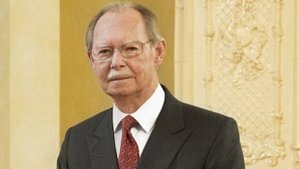 His godmother is Princess Marie Astrid of Luxembourg, Grand Duke Henri's older sister. Despite being the eldest sibling, Princess Marie Astrid never became Grand Duchess because of the primogeniture law, which stipulated that the title must go to the eldest son. This law was abolished in 2011 meaning that Hereditary Grand Duke Guillaume's first born child will one day inherit the throne, no matter its gender. Prince Guillaume attended a Luxembourgish primary school in Lorentzweiler before continuing his education at the Lycée Robert Schuman in Luxembourg City. His mother tongue is Luxembourgish, but Hereditary Grand Duke Guillaume is also fluent in French, German, English and Spanish, which he learnt from his Cuban-born mother. 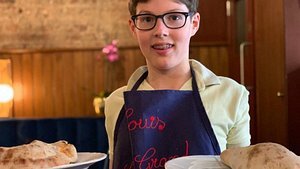 After his third year at the Luxembourgish secondary school, he moved to Switzerland where he attended the Le Rosey Institute and Collège Beau Soleil boarding schools. During his time in Switzerland, Prince Guillaume developed a keen interest in music and the performing arts. 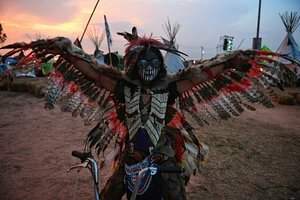 He was a singer in his school's rock band and took part in several plays. He plays the piano and the guitar, like his mother Grand Duchess Maria Teresa. As a child, Prince Guillaume joined the Pueri Cantores choir of Luxembourg. 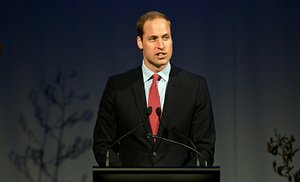 After graduating in 2001, Prince Guillaume decided to follow in his father's and grandfather's footsteps and started his military training at the Royal Military Academy Sandhurst in Berkshire, England. He completed his training in August 2002 and was made an officer of the Luxembourg Army five months later. Hereditary Grand Duke Guillaume currently holds the rank of colonel. 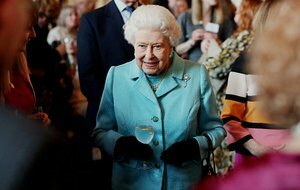 The list of Sandhurst alumni contains many international royals and aristocrats and attending the academy has long been considered a rite of passage for young prospective heads of state. 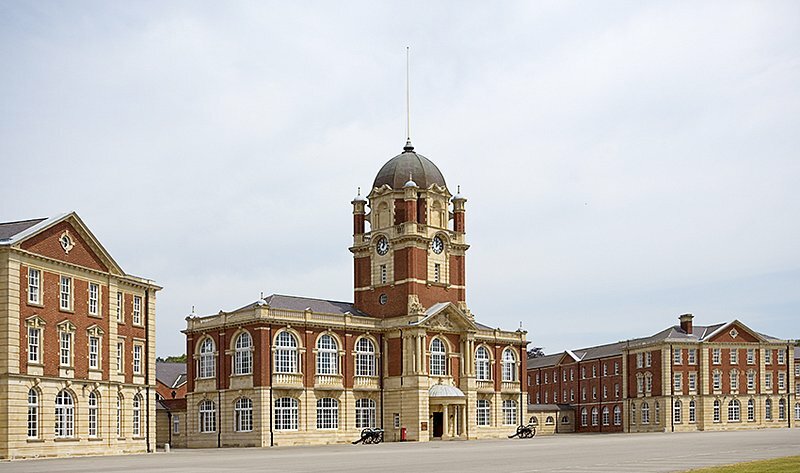 Prince William and Prince Harry of Windsor fame also both attended the Royal Military Academy. 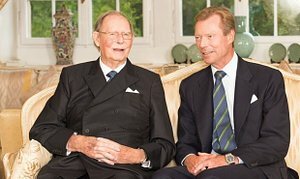 Guillaume's own grandfather Grand Duke Jean was made a second lieutenant at Sandhurst Academy in 1945 and his father Grand Duke Henri graduated as an officer in 1975. After completing his training at Sandhurst, Prince Guillaume started his studies in the UK. He studied politics and history at the University of Durham and later went to Brunel University in London where he studied international politics. He obtained his Bachelor's degree in political studies at the University of Angers in France in 2009. Prince Guillaume and Belgian Countess Stéphanie de Lannoy had known each other for years prior to their relationship, but only started dating after they reconnected at a party in 2009. During interviews he gave at the occasion of his 30th birthday, Prince Guillaume let slip that he had met a "dear miss" and that the pair had already been dating for about a year. He did not reveal the identity of this mystery lady, instead saying that they needed more time to evaluate their possible future together. 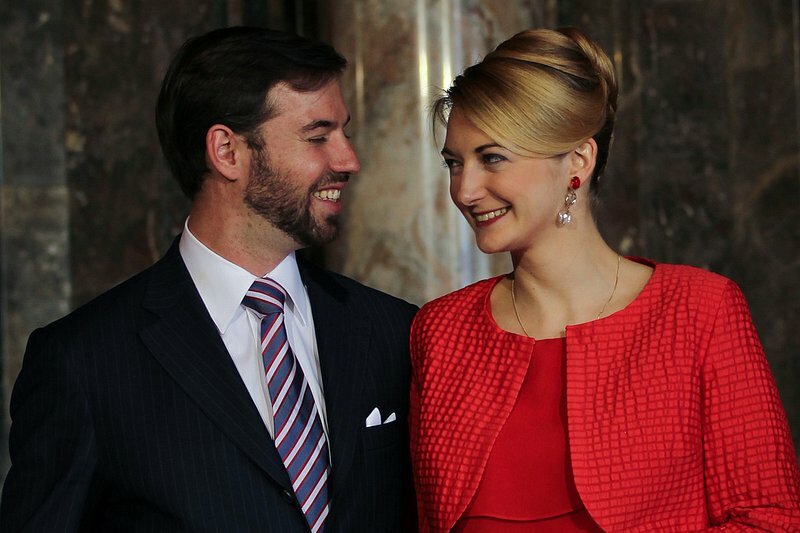 Hereditary Grand Duke Guillaume and Stéphanie de Lannoy announce their engagement in April 2012 at Berg Castle. About half a year later on 26 April 2012, the public was finally let in on Prince Guillaume's secret when the court officially announced the engagement of the Hereditary Grand Duke to Countess Stéphanie de Lannoy. 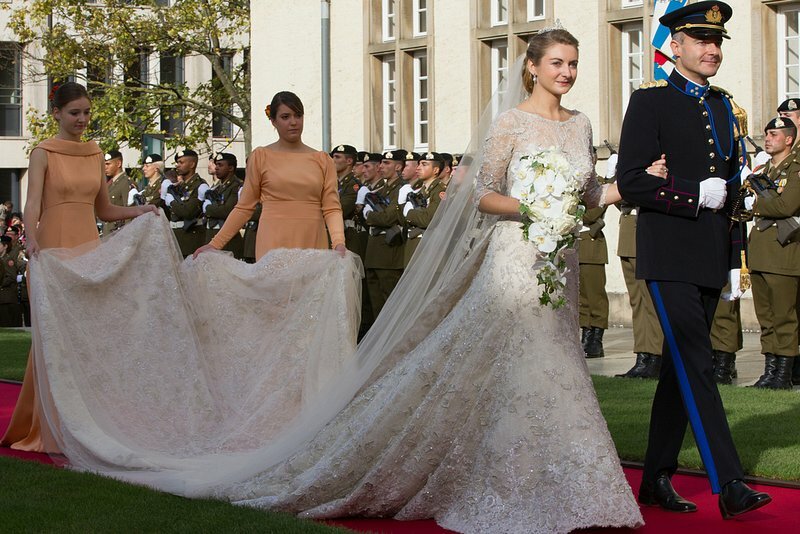 The couple wed in a lavish two-day ceremony in Luxembourg City on 19 and 20 October 2012. 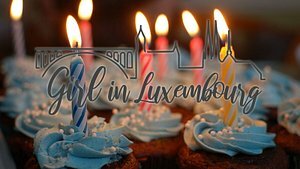 A small civil ceremony was held on 19 October, conducted by Xavier Bettel who was the mayor of Luxembourg City at the time. It was followed by a much more elaborate Roman Catholic wedding ceremony at Notre-Dame Cathedral in Luxembourg City the next day. Stéphanie de Lannoy entering Luxembourg City's Notre-Dame Cathedral. At her side: Her older brother Jehan de Lannoy. Her train is being carried by her sister-in-law, Princess Alexandra of Luxembourg. The guest list of the royal wedding read like a who's who of international royalty and aristocracy. 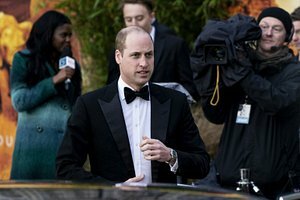 It included royalty from Monaco, Norway, the Netherlands, Sweden, the UK and Spain, and even the crown prince of Japan was there to wish the young couple well. It was undoubtedly a bitter-sweet occasion for Stéphanie, who had to celebrate her wedding day without her mother. Alix de Lannoy had had a stroke and died suddenly just two months before her daughter's wedding to Crown Prince Guillaume. The happy couple coming out of the Notre-Dame Cathedral after the service. 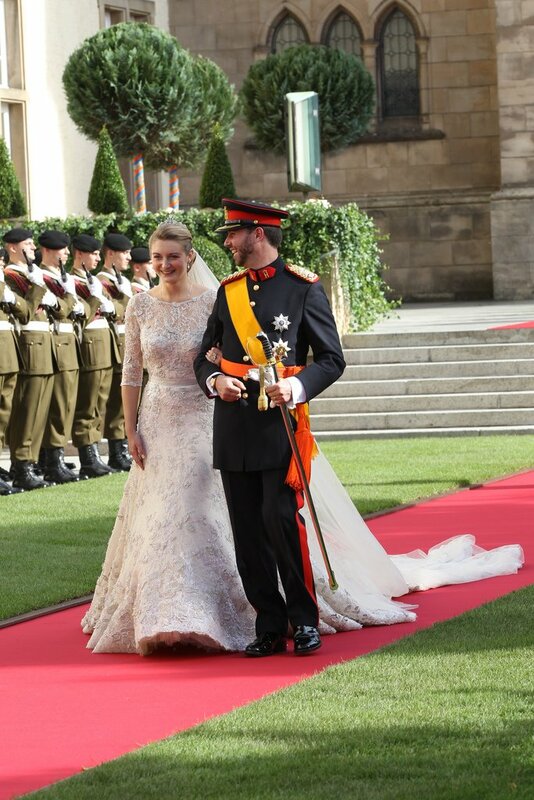 At the time of their wedding, Hereditary Grand Duke Guillaume was the last unmarried heir apparent to a European monarchy. If you're feeling slightly sentimental now, here's a video of the church wedding (commentary in Luxembourgish). Prince Guillaume was officially appointed as the Hereditary Grand Duke of Luxembourg on 18 December 2000, 11 days after his father succeeded Grand Duke Jean to the throne. Since then, Hereditary Grand Duke Guillaume has been very involved in the affairs of the Grand Duchy. As an honorary president of Luxembourg's Trade and Investment Board, he has been representing the country on trade missions in Europe, America, Asia, and Africa. As an active member of the Scout Movement, Hereditary Grand Duke Guillaume has been involved in many projects helping poor communities across the globe and championing reforestation. Prince Guillaume was the chairman of the "Fondation Kräizbierg", a charity for people with disabilities, for over 10 years. In 2011, he was made the honorary president of the organisation. Hereditary Grand Duke Guillaume is currently living in London, studying for his post-graduate degree at the Royal College of Defense Studies to prepare himself for his future role as Grand Duke of Luxembourg. 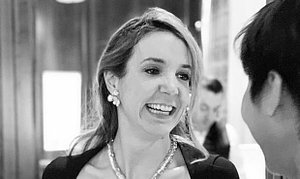 He and his wife moved to London in September and Hereditary Grand Duchess Stéphanie has started studying art history at the Sotheby's Institute.